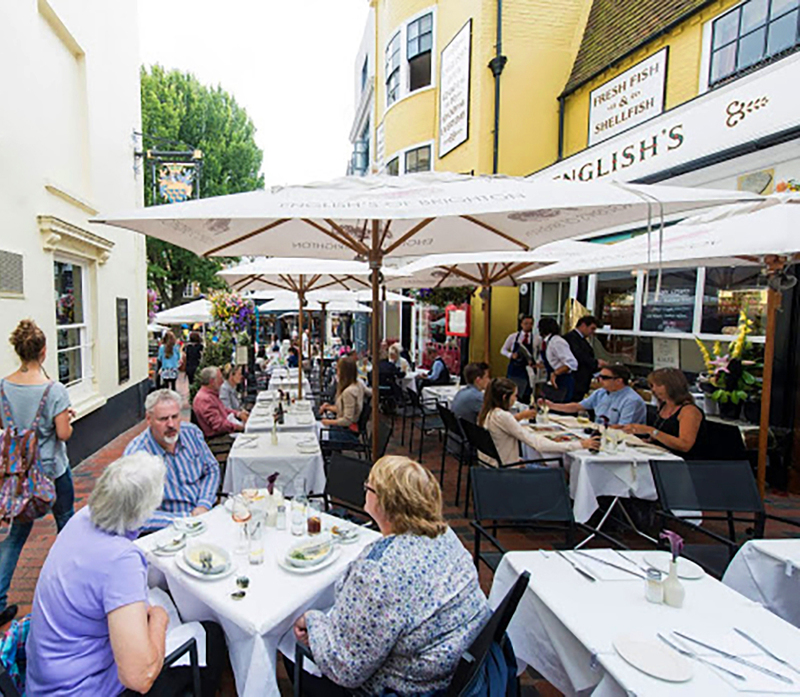 We’re really proud of how the English’s name and reputation for traditional dishes with a modern twist has spread across the world. Recently the restaurant has been featured in several online publications from countries as far and wide as Germany, Spain and China! 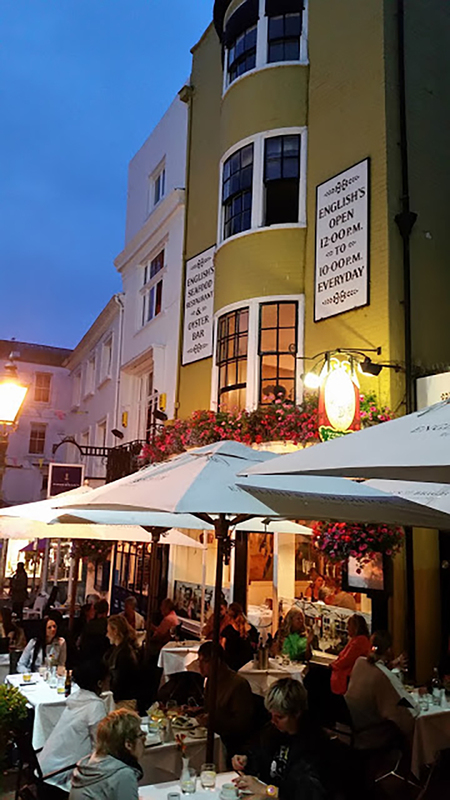 English’s has always had many Chinese visitors over the years, with many tourists and language students seeing it as an essential place to experience an authentic Brighton – and English – experience. Recently we’ve been reviewed in an online Chinese publication called called Ctrip, take a look. Our friends from Germany have given us an amazing review on the Radioreise website. 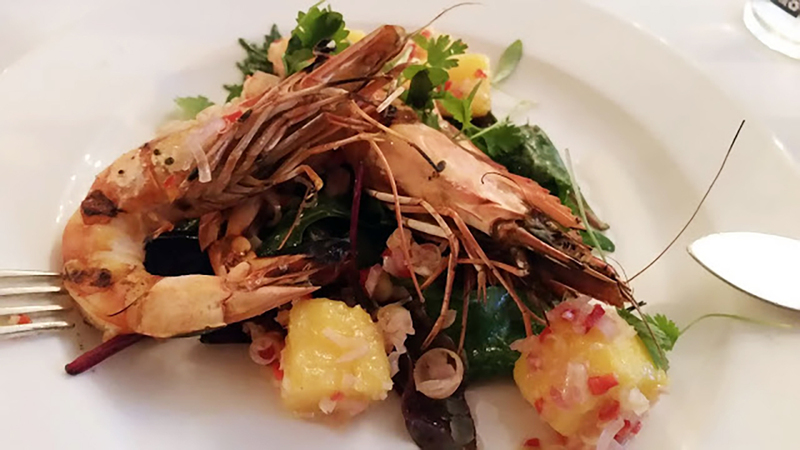 This review also includes a podcast and the immortal line about their visit to English’s: “Traditional dishes in a modern presentation – this is the philosophy of the restaurant. This photo may allow the viewer to flow the saliva …” lost slightly in translation we think, but a glowing review nonetheless! Read here. Staf. 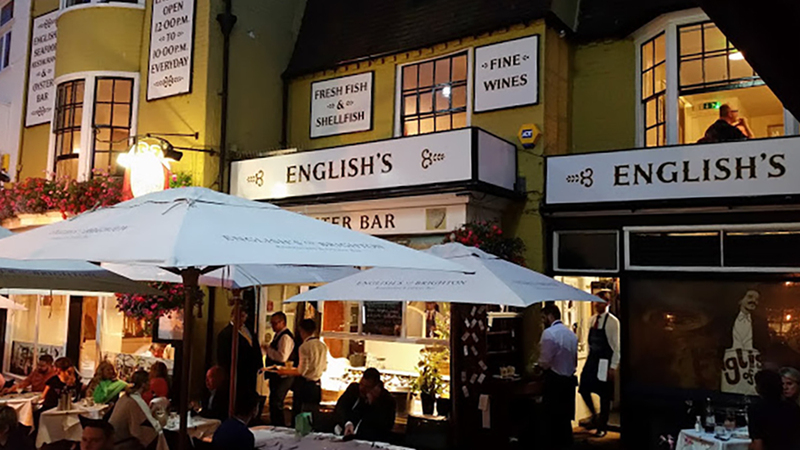 magazine which is based in Malaga, Spain, said of their visit to English’s “If you go to Brighton, we recommend English’s if you want to eat a magnificent fish and seafood because they are delicious.” Again, Google translate isn’t quite spot on, but you can understand the sentiment! Read the full review here.